Book Signing at Hershey Lodge! Stop by my book signing at the Hershey Lodge on March 31 from 9:00-4:30 p.m. during the 44th Pennsylvania School Librarians Annual Conference,”Creating a Culture of Curiosity.” Sign up for the conference here! 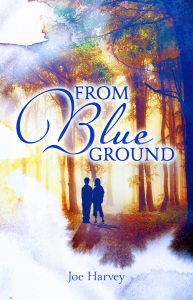 Click here to get your copy of From Blue Ground! Great book for high school history classes! 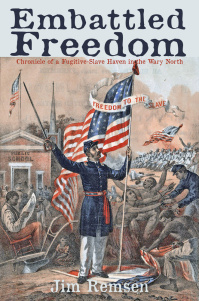 SCRANTON, Pa. — Sunbury Press has released Embattled Freedom: Chronicle of a Fugitive-Slave Haven in the Wary North, Jim Remsen’s history of the town of Waverly’s role in the Underground Railroad and other abolitionist activity.